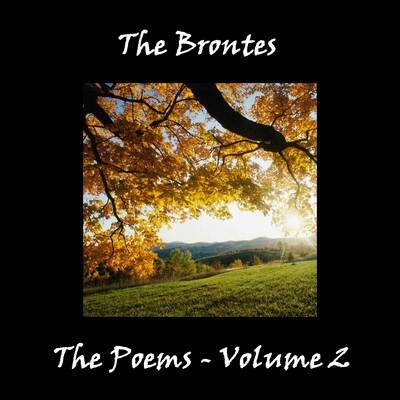 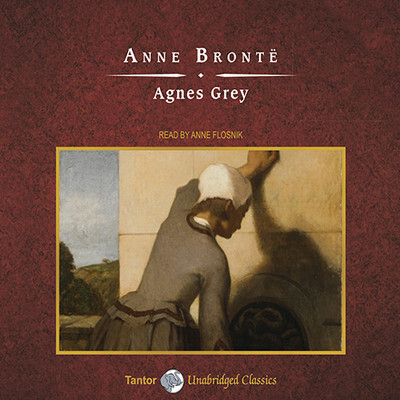 Anne Brontë (1820–1849) was born in Yorkshire, the youngest of six children. 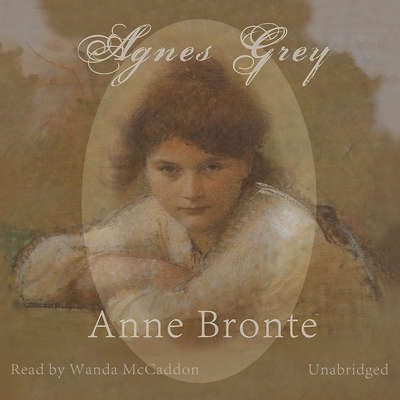 Her mother died within a year of her birth, and her two eldest siblings died four years later. The Brontë children were raised in an isolated Yorkshire parsonage, where they thrived in fantasy worlds that drew on their voracious reading of Byron, Scott, Shakespeare, and Gothic fiction. 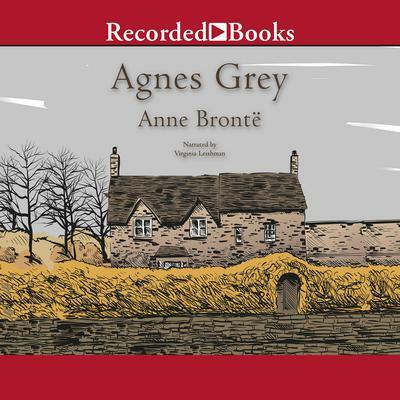 Anne’s first novel, Agnes Grey, was published in a volume together with Emily’s Wuthering Heights in 1847. 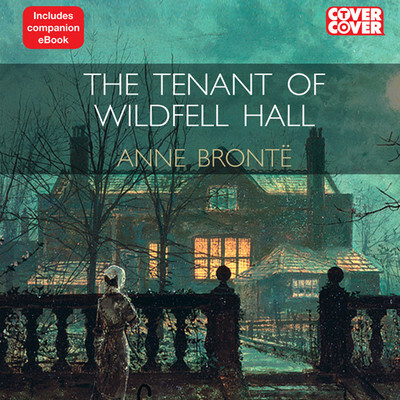 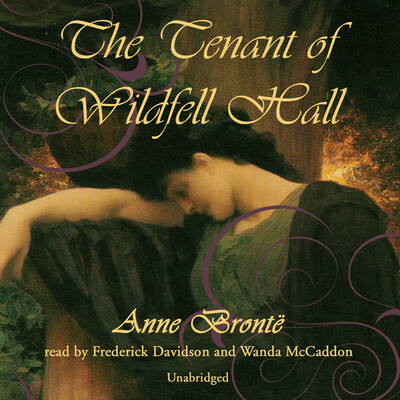 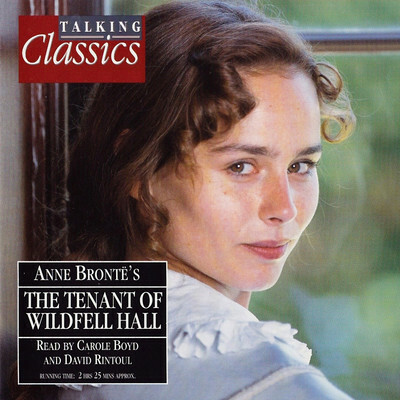 The Tenant of Wildfell Hall reflects her brother Branwell’s gradual descent into alcoholism, drug addiction, and madness. 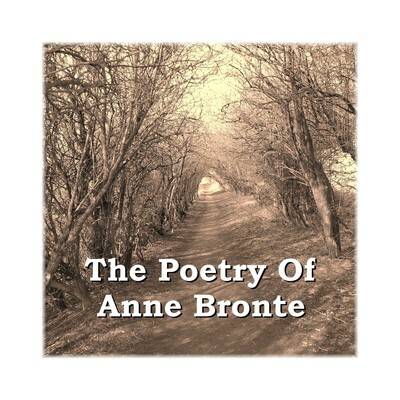 Both Branwell and Emily died of tuberculosis in 1848; Anne succumbed to the same illness in 1849.